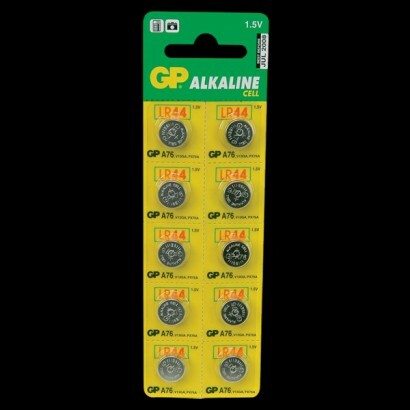 A 10 pack of 1.55V alkaline batteries. Arrived very quickly, good value for the money. Used a few, so far they are great. Good value for money and does at it should, last a long time with the beat bands I ordered with.